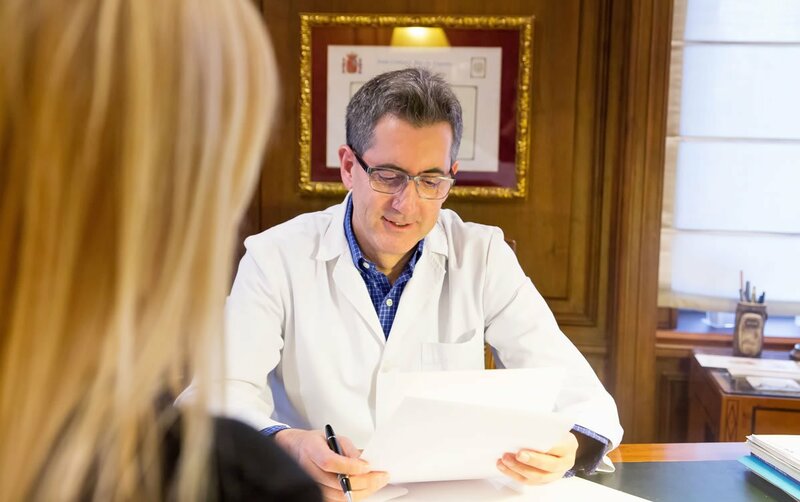 The medical team of the Fernández Blanco Clinics is an expert in Secondary Surgery or Surgery of Sequelae (repair of aesthetic surgery interventions with unsatisfactory results), the clinic being a reference center in this section. 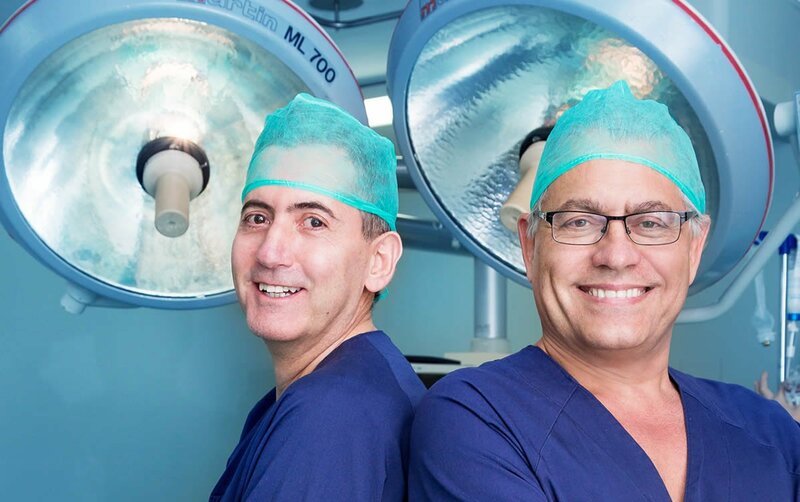 The experience and surgical skill added to a highly qualified team, are the best guarantee. 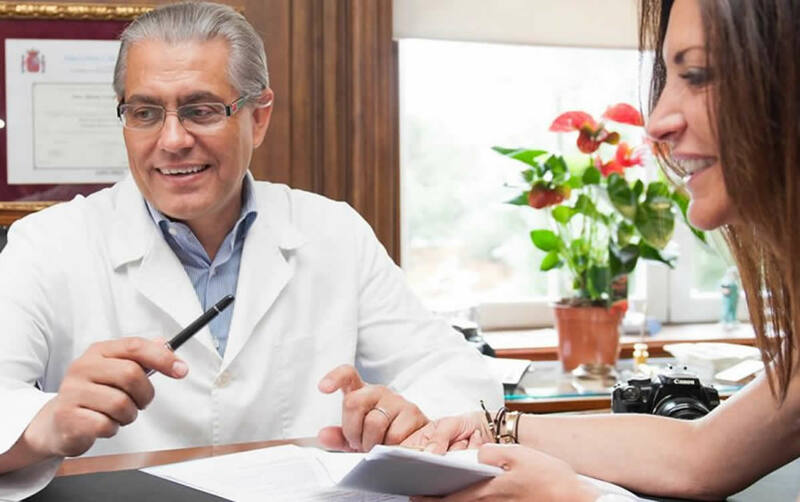 Support and personalized service is provided to patients before and after the intervention, which demonstrates the quality and professional care with which they work continuously. 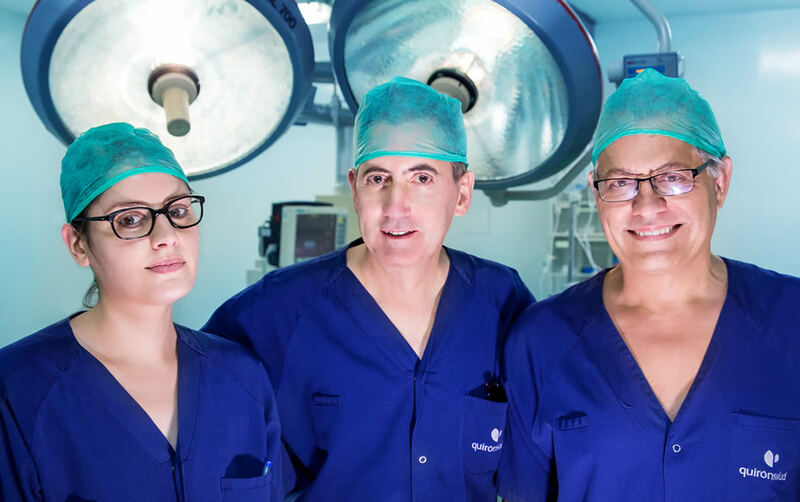 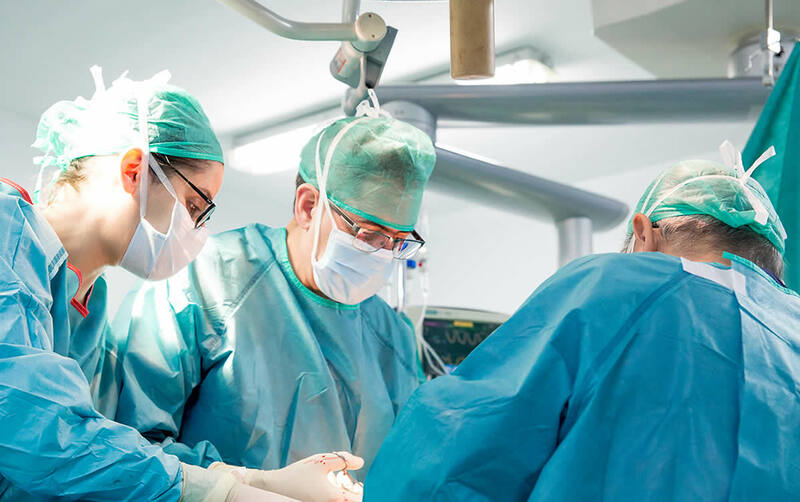 The plastic, aesthetic and reconstructive surgery team of Clínica Fernández Blanco was formed in January 1995 and since then, more than 15,000 patients have been operated with a very high degree of satisfaction.